Success in business is all about the process. From lead generation to sales and marketing, everything involves having streamlined processes in order to turn traffic and visitors into sales and revenue. Today, I am going to talk about one of the most important aspects of converting customers – and that’s through a sales funnel. 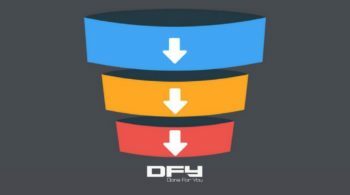 Before we get into the details of that we need to have a clear understanding of the basic terminology or what a sales funnel is… And if you’re curious how to set up a sales funnel for your business, check out this Funnel Factor report! In the simplest of words, marketing can be defined as the series of steps a customer has to go through before they end up converting into a sale. Though sales funnels and sales systems have been around forever both online and off, in this fast-paced world with internet and technology it has become easier for a business owner to create sales funnel and convert customers than it ever has been before. 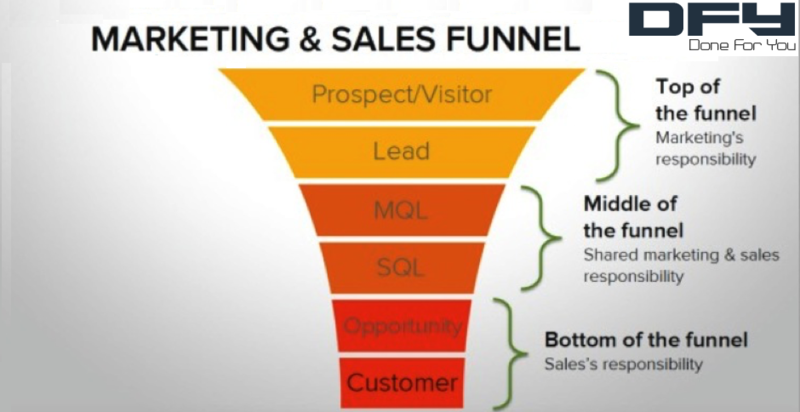 So, how do sales funnels work? First of all, you need to understand the fact that the goal of a sales funnel is to make it easy someone to understand what you do, find out how you do it, and ultimately take action on an offer… In other words, convert into a sale. 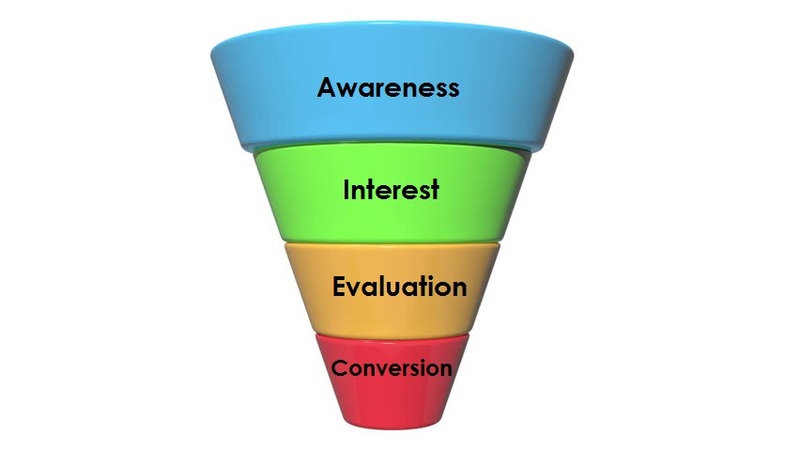 Now that you have basic knowledge of how a sales funnel is laid out, let’s shift the conversation toward the different stages that a customer must pass through in a sales funnel. And believe me, this isn’t a newfangled marketing tactic. In fact, sales funnels follow the time-tested and age old A.I.D.A. Principle. AIDA and the overall approach are commonly attributed to American advertising and sales pioneer, E. St. Elmo Lewis and can be found in pretty much every marketing textbook on the planet. 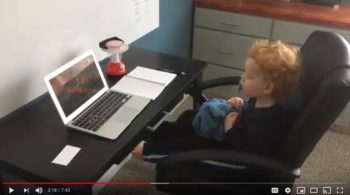 Just like a toddler learning language initially by becoming familiar with the alphabet, the first step of the prospect’s journey in this funnel begins with the letter A… i.e. Awareness. So, initially, you must make them aware that you have a car for them. Now that the customer is aware of the fact that you have a solution to their problem, you need to build their interest. Answer the question – why should they choose your product? Continuing from the above example – why should they consider buying the car that you’re selling? In the car example, the classic move in increasing desire is offering a test drive… Once they sit behind the wheel and take the car out for a spin, they immediately feel a sense of ownership… What would it be like taking the kids to school in this care? How awesome would it be if I didn’t have to wake up 60 minutes early every day to catch the bus… At this point, the only stage that’s left is them taking action and purchasing the vehicle! This is the final stage of the sales process… The prospect is now all set to buy your product/service, usually through a sales letter of some kind, be it a video sales letter or a traditional sales letter. The best way to come up with the sales video script is to take a few minutes and dig into the video sales letter software inside the Axis Marketplace. Once the customer is satisfied with all the information he or she has managed to gather in the previous funnel steps, it’s time for them to make the ultimate decision and purchase your services/product. Throughout this process, content plays a massive role. After all, that’s how the customer will continue to proceed through to the different stages the funnel. Without engaging content, your prospect doesn’t stay connected or hooked to the offer. … And, don’t forget that in today’s marketplace, your competitors are outside like hungry wolves waiting to pounce on your prospect. So, you cannot afford to make the mistake of letting your customer go once they are in the sales funnel. You need to keep them engaged even once they’re through your funnel! Now throughout this sales funnel, the customer journey can be divided on different phases based on the stage they are in. Here’s a look into those phases. At this stage the customer is naïve – he or she is looking for information about your brand or about a solution to their problem, but they’re unaware of what you do and definitely don’t have the information to make a decision yet. Oftentimes, we get them to raise their hand at this point by downloading a lead magnet or signing up for a webinar. When a customer begins digging into your products and services, either by filling out a contact form or signing up for a piece of marketing collateral that you offer, they move from prospect stage to the qualified lead stage. This is the stage where the customer starts to show real interest in what you are selling by exploring your product/services in detail. Usually, it’s after attending a webinar, watching a sales video or filling out a form for a strategy session with you. When the customer has decided that he or she wants to buy what you are selling, the customer is going to contact your salesperson or click an Add To Cart button on your website to take action with you. The last stage, when the customer is satisfied with the information you have to offer, is after they purchase. At that point, you’re fulfilling your product or service and they’re getting what they paid for! In conclusion, this is the simplest and clearest way to describe how a marketing funnel works, as well as the different stages that a customer has to move through while being in this funnel. Getting prospects to enter this funnel is pretty easy. Usually, you give a download or a webinar registration or something that they opt-in for… After that though, the real work begins. In order to keep your prospects moving through the stages of the funnel, you need to make sure you’re giving them what they need to progress through the sales funnel as quickly as possible. Sometimes, a buyer decides in 5 minutes…. Other times, it could take months. Don’t forget… Content is your best friend when it comes to conversion. Focus on creating awesome content that can keep potential customers learning and moving through your process and you’ll be well on your way to setting up a sales funnel that converts day and night! If you’re interested in a Done For You Sales Funnel, make sure the schedule a call and we’ll chat about it! Want to get a sales funnel work that converts? 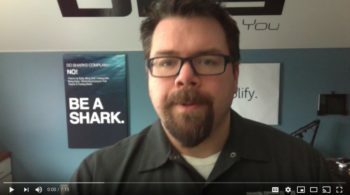 Check out this free video series entirely about building sales funnels that convert! .